In an effort to standardize and improve OB/GYN ultrasound training in residency programs, the American Institute of Ultrasound in Medicine (AIUM) assembled a multi-society task force of experts to develop recommendations for an OB/GYN curriculum and competency evaluation process. In January 2018, American Journal of Obstetrics & Gynecology, Journal of Ultrasound in Medicine, and Ultrasound in Obstetrics & Gynecology officially published the recommendations in a Consensus Report. 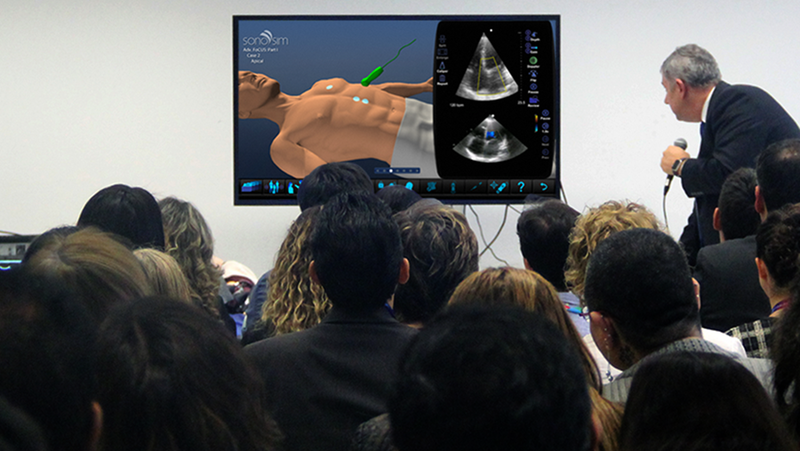 In response, SonoSim has tailored its curriculum to match all educational and assessment standards. Our cloud-based training is intended to help educators seamlessly integrate the AIUM recommendations into their current curriculum. A heartfelt congratulations to all the members of Mercer University’s Georgia Baptist College of Nursing, Adult Gerontology Acute Care Nurse Practitioner (AGACNP) program for perfect passing of their nurse practitioner certification examinations! 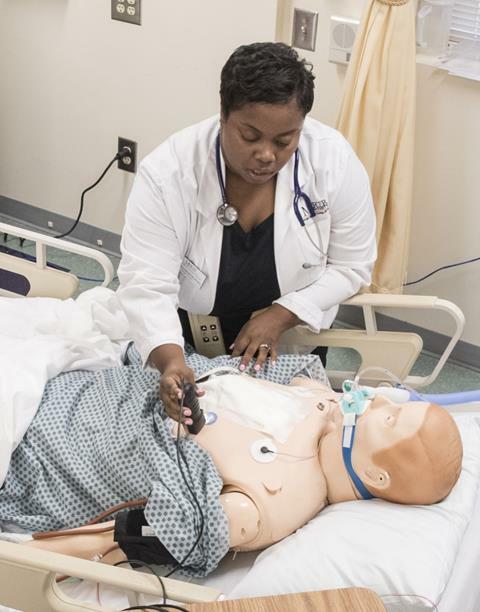 The inaugural AGACNP program incorporated SonoSim for their ultrasound educational needs in addition to their end-of-the-year, full scale simulation capstone project. SonoSim Welcomes Its Newest Global Partners! 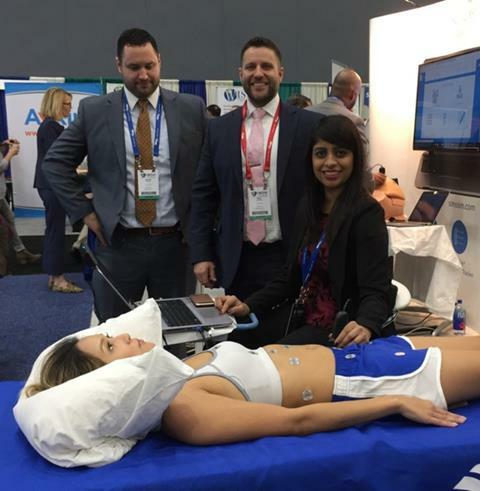 In an effort to expand our international reach and global perspective, SonoSim has partnered with the Canadian Association of Emergency Physicians (CAEP) to bring ultrasound education and training to emergency departments across Canada. 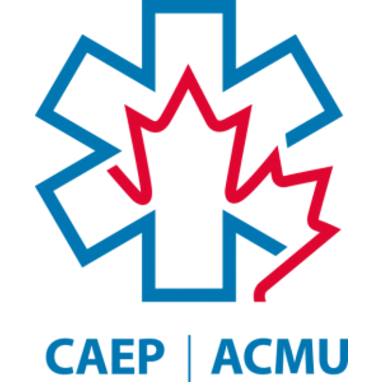 CAEP provides continuing medical education, advocates on behalf of emergency physicians and their patients, supports research, and strengthens the emergency medicine community. 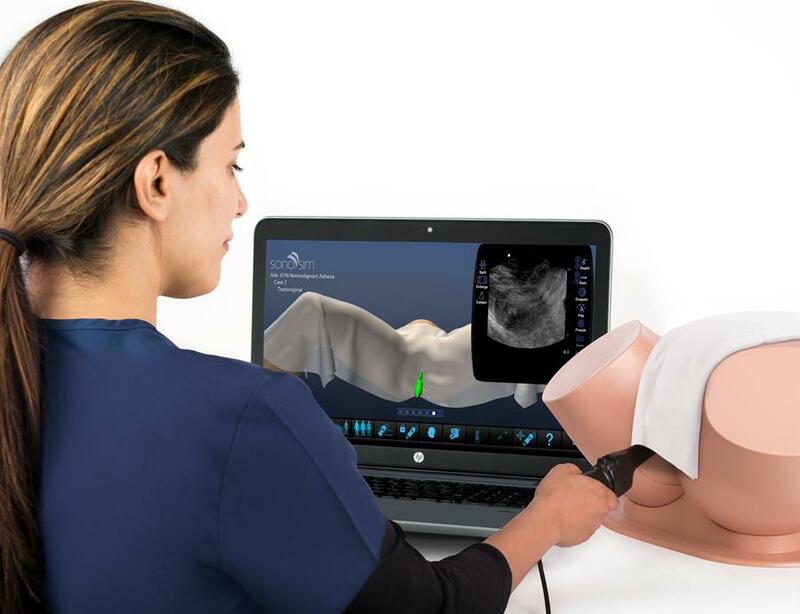 SonoSim International and Experts Medical Projects are teaming up to supply widespread ultrasound knowledge and hands-on training to healthcare personnel in Qatar. Read more about our newest international collaboration and our projected regional goals. 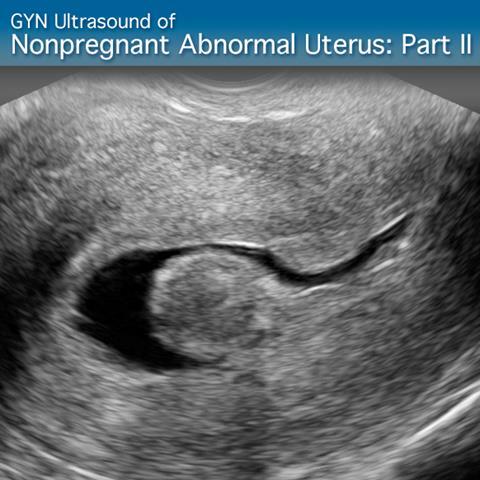 This SonoSim® GYN Ultrasound of Nonpregnant Abnormal Uterus – Part II: Advanced Clinical Moduleprovides an overview ofthe classifications and potential causes behind abnormal uterine bleeding, discusses techniques to evaluate the endometrium, and examines imaging characteristics and diagnostic criteria of pertinent endometrial conditions. 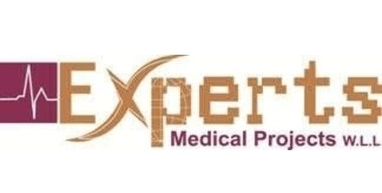 Practice scanning on real-patient data cases, including endometrial adhesions, endometrial polyps, and retrained products of conception. 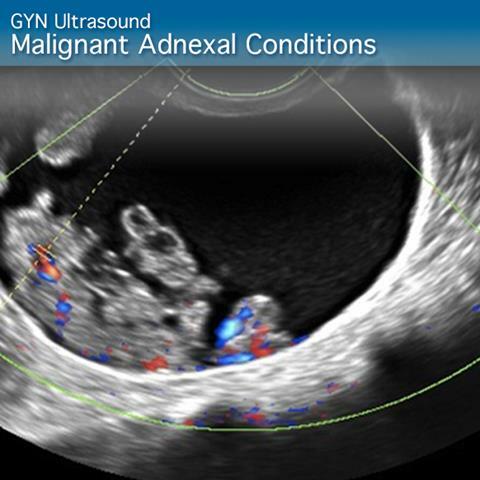 This SonoSim® GYN Malignant Adnexal Conditions Advanced Clinical Module provides an overview of how to sonographically differentiate between likely benign, indeterminate, and likely malignant adnexal conditions. Practice scanning on real-patient complex adnexal cases, including leiomyomas, endometrioma, ovarian fibroma, and pathologic free fluid. SonoSim LiveScan instantly transforms live volunteers and mannequins into ultrasound training cases with real pathologic conditions. 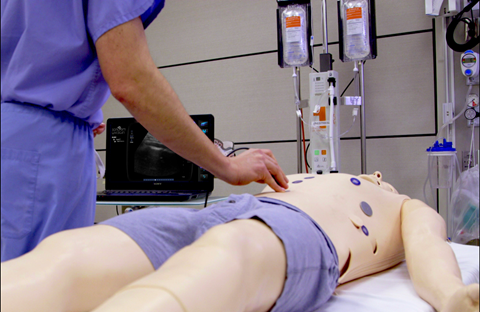 We’ve recently added two new SonoSim LiveScan Packages, Hepatobiliary and Genitourinary. Pathologies in these packages include renal, adrenal, liver, and pancreatic masses; gallbladder, kidney, bladder, and ureteral stones; and polycystic kidney disease.